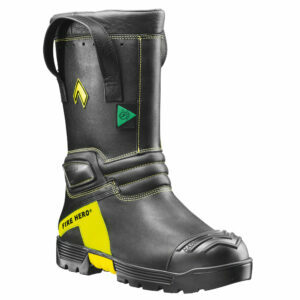 SLIP-RESISTANT FIREFIGHTER BOOTS Slip-resistant Vibram® Fire & Ice™ sole – special blend of polymers offer durability and superior tracking in hot and cold environments. 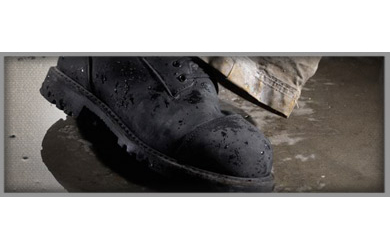 Slip-resistant Vibram® Fire & Ice™ sole – special blend of polymers offer durability and superior tracking in hot and cold environments. 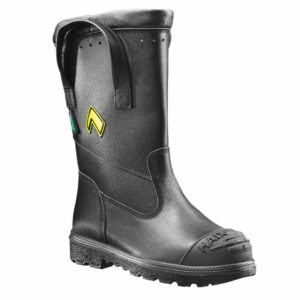 Goodyear® storm welt – extremely flexible, provides maximum durability and allows for easy repair. 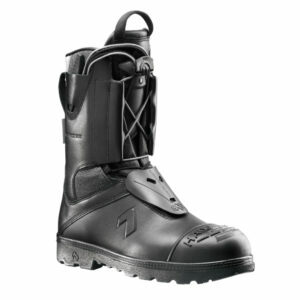 Top grain, US leather upper is water repellant, tough, flexible and delivers unparalleled foot dexterity for running, crawling and climbing.